Your Opening Day Shopping List! Glory hallelujah, it's finally Opening Week for the Bellevue Farmers Market! 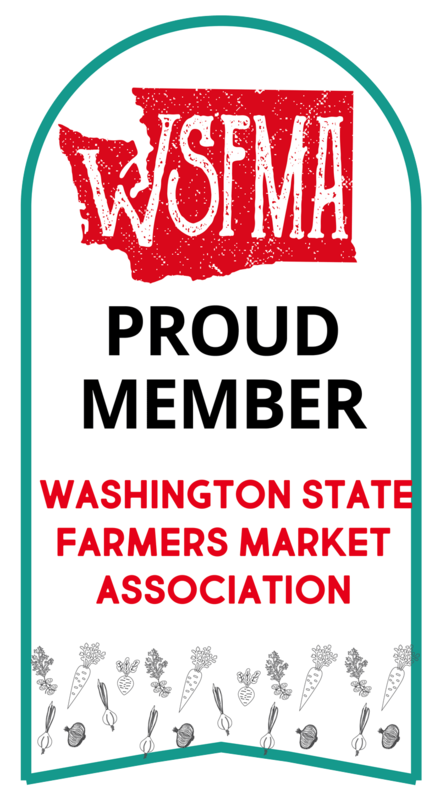 Imagine when, on Monday afternoon, I saw Market Director Lori Taylor's startling update on Facebook: "Lori Taylor is at the Bellevue Farmers Market." Say what?  What was she doing there, when she'd told all of us that Opening Day was Thursday, May 10, from 3-7 p.m. in the parking lot of First Presbyterian Church of Bellevue! I think a time machine must have been involved to get her there, but I'll chalk it up to the vagaries of technology. Have no fear, Marketgoers, we haven't missed Opening Day. Mash garlic with salt. Add to rest of ingredients. Thin with milk or buttermilk to desired consistency. (For a dip, I didn't thin it at all. Chill it for a couple hours to blend flavors. Delicious. Serve up your platter with an omelet of farm-fresh eggs* or a grilled steak* or salmon. * Throw in a loaf of artisan-baked bread* spread with specialty butter. * Finish off with a lovingly-baked pie*! You can't go wrong. And if, somehow, this menu didn't appeal to you, remember there's plenty, plenty more at the Market, including prepared foods. And you gardeners remember--there'll be plant starts on offer. See you all Thursday, and let the good life begin!